Wilson Collegiate Tennis camp comes to the desert. 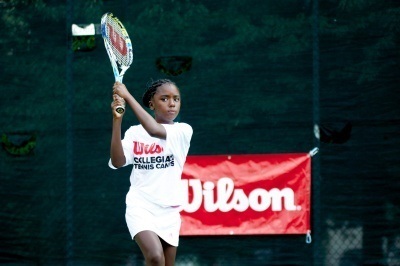 The highly popular UNLV tennis camp has joined forces with WCTC to offer Las Vegas’ top attraction. Directed by UNLV Head Men’s Tennis Coach Owen Hambrook, the camp is for young players looking to expand their games in a fun and competitive environment.